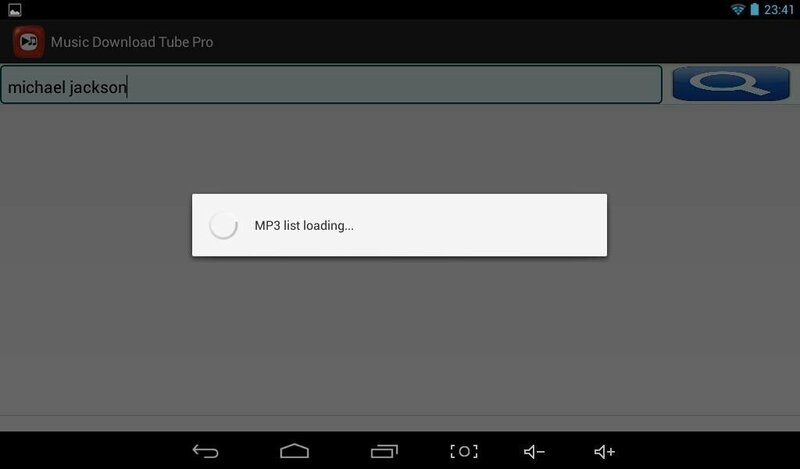 You can now make use of Music Download Tube Pro to download music from YouTube to your Android device. A simple application to convert the audio from the videos to MP3 format and download it to your phone. To search for music you need to insert the name of the video in question into the search bar. You'll then have the different results found in Google's video portal. Choose the one you're interested in and a window will pop up showing you the video and letting you choose whether you want to download its audio or not. You can find almost any song on YouTube. Download Music Download Tube Pro and take advantage of YouTube's huge catalog and how fast you can download songs. Requires Android 1.0 or above.